suman Paudel , 17 Dec 2015IThink not good were is memory card I have been using S 850 since April 2015, it's so funtastic more than I expected. I don't have any complain and really impressing.. 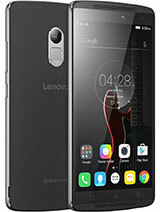 I have been using Lenovo S850 since February 2015. Listing out the pros and cons here based on my own experience. 1) Looks fantastic. The glass backside with the glowing brand logo adds to the style factor. 3)Has built-in Anti-Spam software that allows you to block unwanted numbers and sms-es. 1)Typing quickly becomes difficult as almost all keys get long-pressed even if you don't long press them. 2)There is no separate App menu. 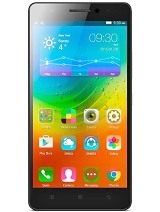 All apps are displayed on limitless number of screens. 3)Apps and contact manager,etc. stop working/responding for no reason. 5)No music player, will have to download a player from the Play Store, or go with Google Player. 6)Excessive heating while on a call. 7)Battery gets drained out very quickly. Slow to load contacts,Call logs and Messages.I have only less than 200 contacts but it will take 10-15 mints to load. All applications getting slow or stucked while using. No OS updates available for last 8 months. Some times touchscreen responds funny. 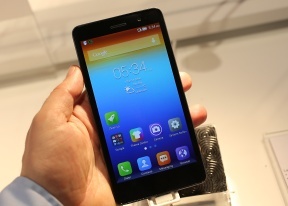 Overall its a below average phone.I am struggling too much due to this phone. giving 1 out of 5. Contact manager fails to respond on time, this really frastrats me during urgent calls. Sometimes saved contacts will disappear. Poor battery backup, very slow function. I have not installed any additional app but shows only 200 or less ram remaining. Tried resetting phone but lost all saved files and contacts even I did backup to cloud. Worst experience in less than 3mth. Pls never go behind looks like me. AnonD-480062, 24 Dec 2015why is it my phone lenovo s850 got drained the battery while asleeep? how to fix this?Same problem here!! 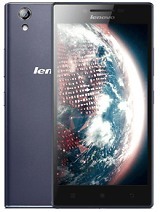 I purchase that handset But Network is not getting properley So PLS TELL me how I Solve My Network Issue..
why is it my phone lenovo s850 got drained the battery while asleeep? how to fix this? 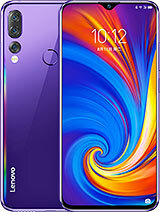 Panga, 03 Dec 2015My lenovo s850 is always switch off & on its self especially when am using internet when b... moreLenovo S850 Not working properly. ''Conact Manager isn't responding" Everytime shows this message. 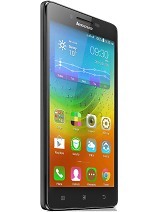 lenovo phone s850 Recently my Contact manager not working properly. I can't do search my contacts. Anyone have this same problem? 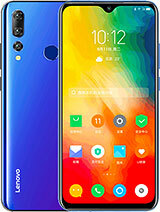 Lenovo s850 is a hopeless phone.While travelling it shows full signal, but if someone tries to call, they come to know I am unreachable.It is the biggest mistake I did, the phone is absolutely hopeless. It has no issues of hanging etc, but network issues are above permissible limits. Why the update of the OS is not available? 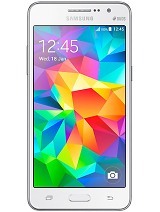 shbbb55, 02 Dec 2015Nice phone. Recently my Contact manager not working properly. I can't do search my contacts. A... moreyss am having same pblm..
AnonD-463110, 07 Dec 2015em. guys? i have a problem with this phone. i dont use it or even touch it for 4 months. 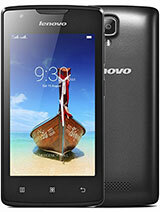 then ... moreAre you using Lenovo S850? Because in my case I don't have that red light that blink. Maybe you're using another unit.